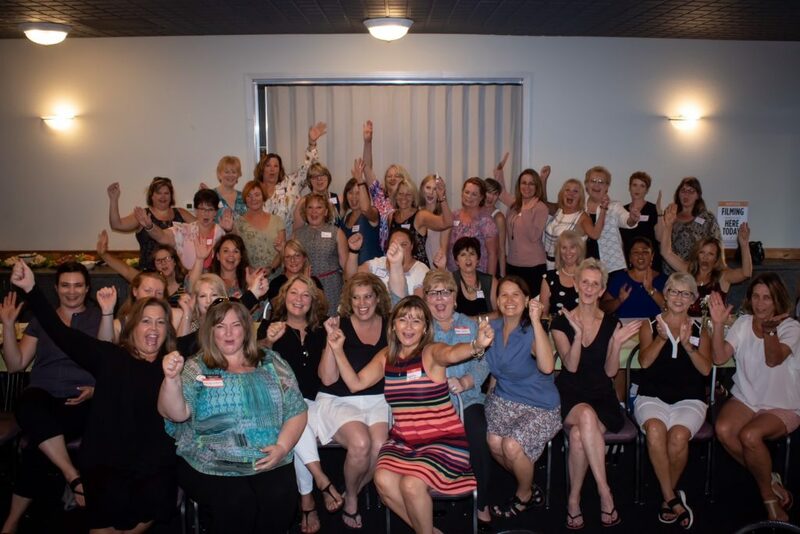 And the winner is… – Local Women. Local Giving. Local Impact. Local Women. Local Giving. Local Impact. community by sending kids to summer camp. people coming together with a common goal of choosing and supporting a local non-profit organization that is doing amazing things in our community. This group will meet four times a year with every member bringing their $100 ready to donate to the non-profit selected through a popular vote. The combined donation will make a real impact in our community. If you’d like to participate in the next meeting, October 24th, 2018 please go to http://100WomenWhoCareEastCounty.org and fill out the membership form. The goal is to have 100 members and we’re halfway there! Please join us and have your favorite non-profit in mind to nominate! 100+Women + One Hour = $10,000 for local charities! Originally printed in the Gresham Outlook August 3rd, 2018. Bess Wills, General Manager of Gresham Ford.